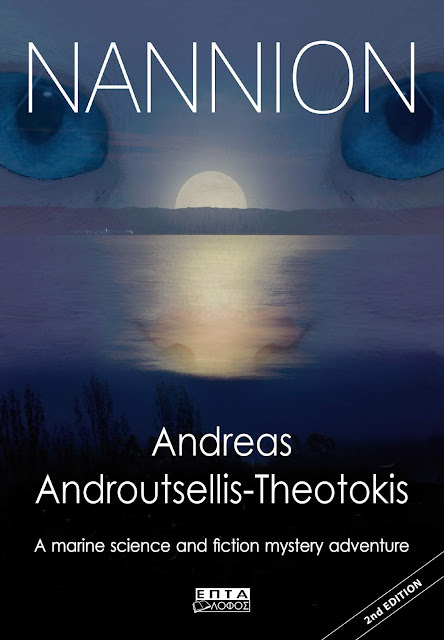 "Play with evolution, face the consequences..." This book by academic scientist and biology entrepreneur Andreas Androutsellis-Theotokis from Eptalofos Publishing House explores the unintended consequences of a gigantic experiment in marine biology on a secluded Greek island. 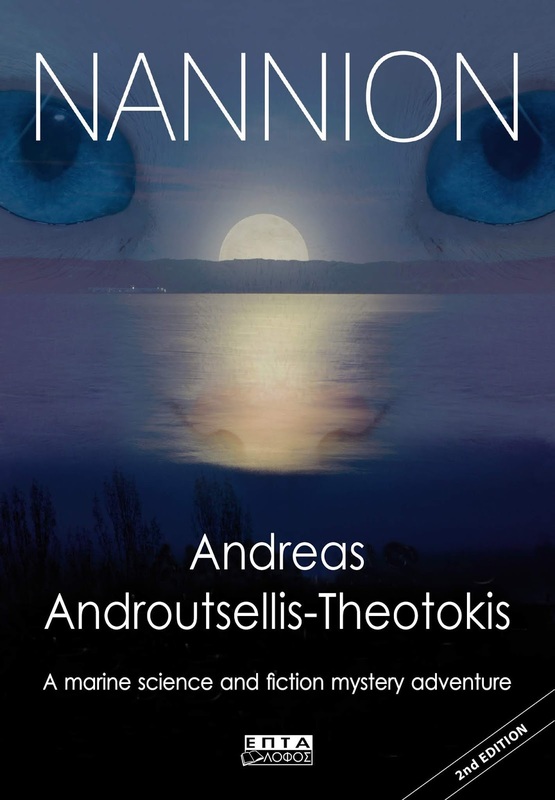 Nannion is an amalgam of many elements (mystery, metaphysics, consciousness, biology), delivering an original, surprising, and informative read. The novel is jam-packed with hard science information, seamlessly weaved into the story of a small, secluded, and abandoned Greek island, once the site of a major international science experiment that was intended to study natural selection and, perhaps, evolution in a new aquatic ecosystem. Nannion introduces us to many amazing, actual natural phenomena, such as underwater brine lakes and animals with extraordinary regenerative abilities. 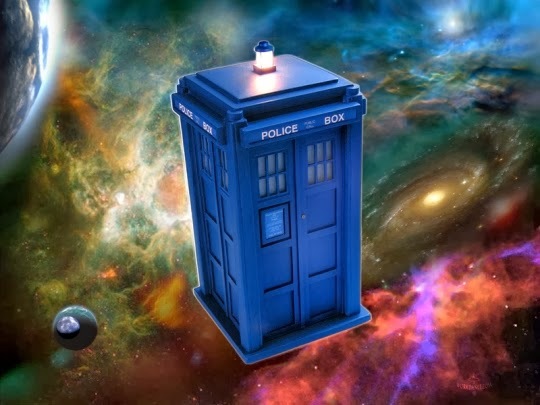 The author explains, in simple terms, biology concepts that science is only beginning to grasp, and uses them to create fantastical environments and lifeforms. 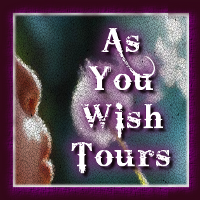 The characters, including a small, stranded and hapless cat, are complex and determined to understand the mysteries of the island and overcome peril. In this strange and evolving world, they also change, and they must define their own identity, on the little island of the Aegean Sea. 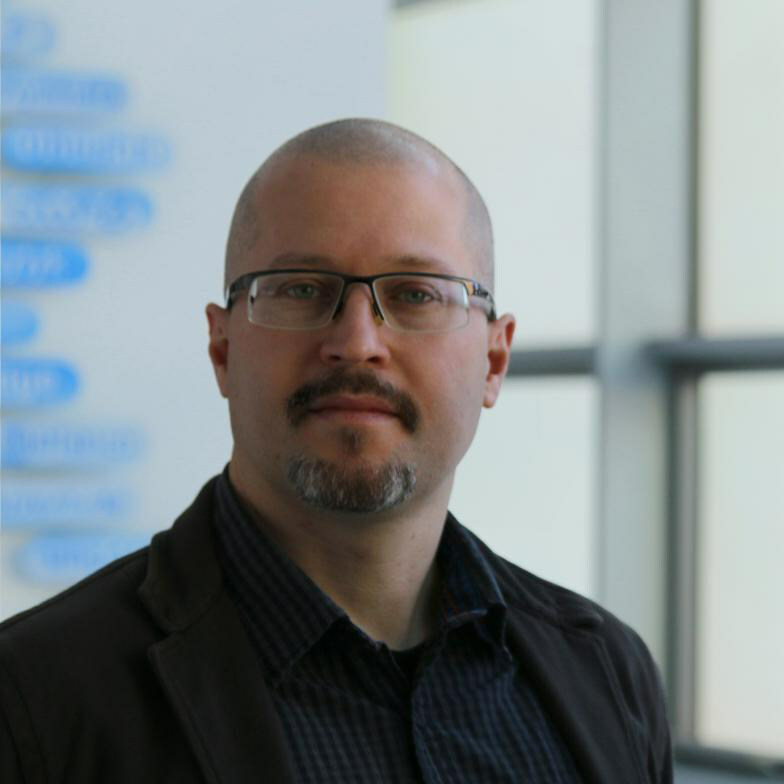 Andreas Androutsellis-Theotokis obsesses with a molecular mechanism of his own discovery, which controls fundamental functions of stem cells with profound consequences in degenerative disease, diabetes, and cancer. He is determined to see his work benefit patients through his Biotech startup, Innate Repair.